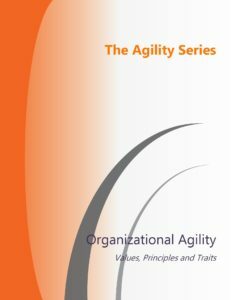 The first book in the series explores the killers and facilitators of organizational agility with a focus on the values, principles and traits that best depict an organization which exhibits agility. 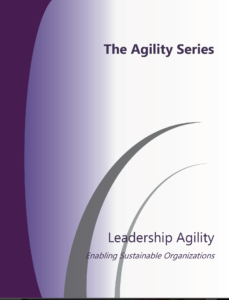 The second book in the series explores what is most significant to leaders in the 21st century, the relationship between leadership and management, and the key behaviors and core values of leadership agility. Best Practice Follower? Or Method Lemming? Have we answered the WHY question? On April 28th, the University of Ottawa’s Centre for Continuing Education is hosting the first annual professional development day PRINCE2: A Natural Evolution in Project Management. This event is sponsored by AXELOS with the opening Keynote by Chris Barrett, Deputy CEO and Chief Strategy Officer,AXELOS. I will be delivering the closing session called “What’s Next? PRINCE2 in the Wider Context“. Join Larry Sullivan and I for Outcomes-Focused Agility – Story Mapping for Strategic Intent hosted by PMI OVOC on April 29, 2017 at the Ottawa Conference and Event Centre from 8:30 AM – 12:30 PM. This event is a joint presentation pilot project to share between the Ottawa and Kingston locations of PMIOVOC. Join us May 11 – 12 2017, at Concordia University – Loyola Campus for Spark the Change Montreal. The theme of the one-day conference will be “Create the organization you believe in“. I will be conducting a bi-lingual workshop with Sylvie Leduc on Cultural Agility to coincide with our third book on The Agility Series of the same title. Jen Hunter of GreatWork and Deloitte and I were at the inaugural Business Agility conference in NYC from February 23-34, 2017. An amazing two days of sharing with close to 400 people about business agility. 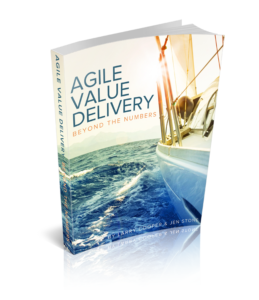 We are working on capturing the everyone’s insights from the two days that we will be publishing in the Business Agility 2017 book due out in the summer.